In our last blog, we explored five foundational ideas about addiction that demonize people with alcohol and other drug problems and diminish recovery expectations. We also identified some of the effects such low expectations exert on people seeking recovery. We continue this discussion below. THEN, you have experienced the curse of low recovery expectations. The ideas that make up the core of addiction stigma and low recovery expectations are challenged by a new wave of recovery research confirming six provocative conclusions. 1. The majority of people who experience AOD problems within community populations successfully resolve these problems, including those with prescription drug use disorders. Of those who successfully achieve remission from a substance use disorder (SUD), the majority achieve and maintain recovery stability without experiencing repeated episodes of SUD recurrence and repeated treatment re-admissions. 2. There are multiple pathways and styles of AOD problem resolution. 3. Many people, particularly those with less severe AOD problems, resolve these problems by decelerating the frequency, intensity, and circumstances of AOD use rather than through complete and permanent abstinence, though the latter is associated with a higher quality of life. Many people achieving a moderated resolution of AOD problems do so without embracing a “recovery” identity. 4. Most people resolve AOD problems without participation in specialized professional help or recovery mutual aid groups. Such specialized help is most often used by people for with the most severe, complex, and prolonged AOD problems. 5. Many people who resolve AOD problems, even severe and enduring problems, go on to achieve significant improvements in global health, social functioning, and contributions to the community.These positive effects increase with duration of recovery. 6. Recovery is socially contagious. Recovery is spread within local communities by people who have experienced AOD problem resolution (i.e., recovery carriers) and who share their experience and hope with still-suffering individuals and families. At a community level, recovery prevalence increases in tandem with the density of recovery carriers. People are dying from low recovery expectations. It is time our expectations were raised regarding the resolution of AOD problems. That will require a sustained campaign of recovery advocacy led by individuals and families sharing the lived experience of recovery and its many varieties. 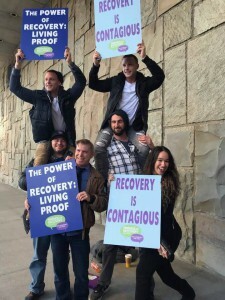 Widespread dissemination of recovery research findings may aid this process, but nothing will be more professionally, politically, and socially powerful than the stories of people whose lives have been transformed by recovery. This is the gift that individuals and families are now bestowing on their communities and their countries. A day may soon come when the curse of low recovery expectations exists only as an artifact of history. What is needed is a low bar of entry for those seeking help for AOD problems, but a high bar of hope and recovery expectations. Blanco, C., Secades-Villa, R., García-Rodríguez, O., Labrador-Mendez, M., Wang, S., & Schwartz, R. P. (2013). Probability and predictors of remission from life-time prescription drug use disorders: results from the National Epidemiologic Survey on Alcohol and Related Conditions. Journal of Psychiatric Research, 47(1), 42-49. Calabria, B., Degenhardt, L., Briegleb, C., Vos, T., Hall, W., Lynskey, M., Callaghan, B., Rana, U., & McLaren, J. (2010). Systematic review of prospective studies investigating “remission” from amphetamine, cannabis, cocaine or opioid dependence. Addictive Behaviors, 35(8), 741-749. Flaherty, M. T., Kurtz, E., White, W. L., & Larson, A. (2014). An interpretive phenomenological analysis of secular, spiritual, and religious pathways of long-term addiction recovery. Alcoholism Treatment Quarterly, 32(4), 337-356. Fleury, M. J., Djouini, A., Huỳnh, C., Tremblay, J., Ferland, F., Ménard, J. M., & Belleville, G. (2016). Remission from substance use disorders: A systematic review and meta-analysis. Drug & Alcohol Dependence, 168,293-306. Grella, C. E., & Stein, J. A. (2013). Remission of substance dependence: Differences between individuals in a general population longitudinal survey who do and do not seek help. Drug and Alcohol Dependence, 133(1), 146-153. Kaskutas L. A., Borkman, T., Laudet, A., Ritter, L. A., Witbrodt, J., Subbaraman, M., Stunz, A., & Bond, J. (2014). Elements that define addiction recovery: the experiential perspective. Journal of Studies on Alcohol and Drugs, 75(6), 999-1010. Kelly, J. F., Bergman, B., Hoeppner, B., Vilsaint, C. & White, W. L. (2017) Prevalence, pathways, and predictors of recovery from drug and alcohol problems in the United States Population: Implications for practice, research, and policy. Drug and Alcohol Dependence, 181, 162-169. Laudet, A. B. (2013). 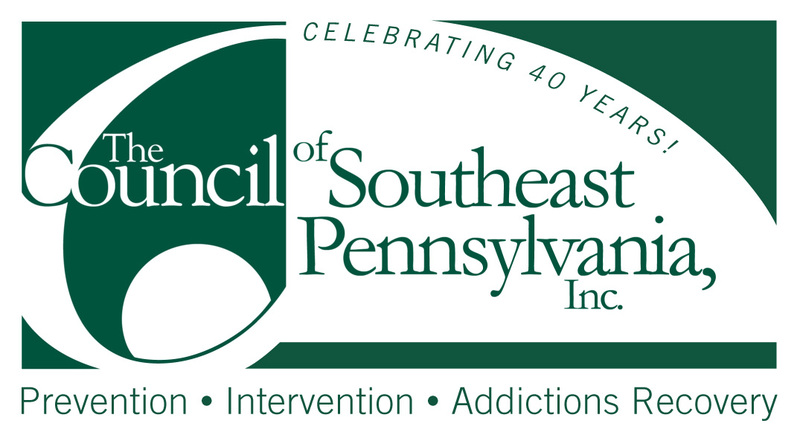 Life in Recovery: Report on the Survey Findings. 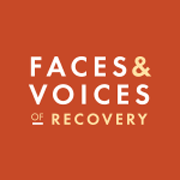 Washington, D.C.: Faces and Voices of Recovery. Lopez-Quintero, C., Hason, D. J., de los Cobas, J. P., Pines, A., Wang, S., Grant, B. F., & Blanco, C. (2010). Probability and predictors of remission from life-time nicotine, alcohol, cannabis or cocaine dependence: Results from the National Epidemiologic Survey on Alcohol and Related Conditions. Addiction, 106(3), 657-669. Spinelli, C. & Thyer, B. A. (2017). Is recovery from alcoholism without treatment possible? A review of the literature. 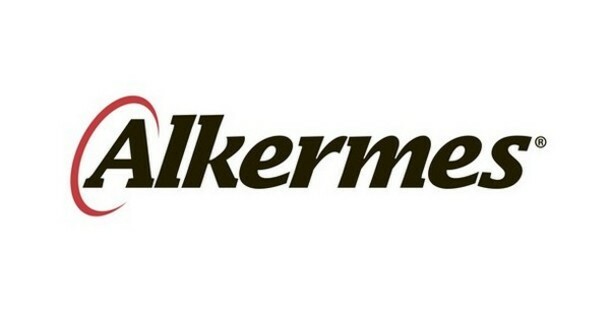 Alcoholism Treatment Quarterly, 35(4), 426-444. Subbaraman, M. S., & Witbrodt, J. (2014). Differences between abstinent and non-abstinent individuals in recovery from alcohol use disorders. Addictive Behaviors, 39(12), 1730-1735. Vaillant, G. E. (2003). A 60-year follow-up of alcoholic men. Addiction, 98(8), 1043-1051. White, W. L. (2012). Recovery/remission from substance use disorders: An analysis of reported outcomes in 415 scientific studies, 1868-2011. 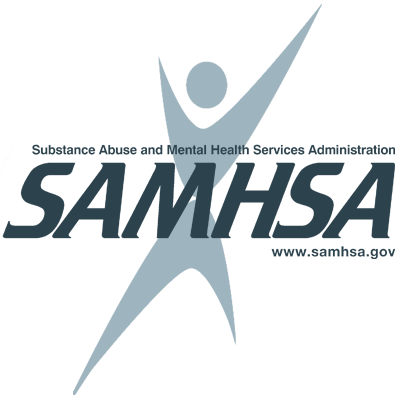 Chicago: Great Lakes Addiction Technology Transfer Center; Philadelphia Department of Behavioral Health and Developmental disAbilites; Northeast Addiction Technology Transfer Center. White, W., & Kurtz, E. (2006). 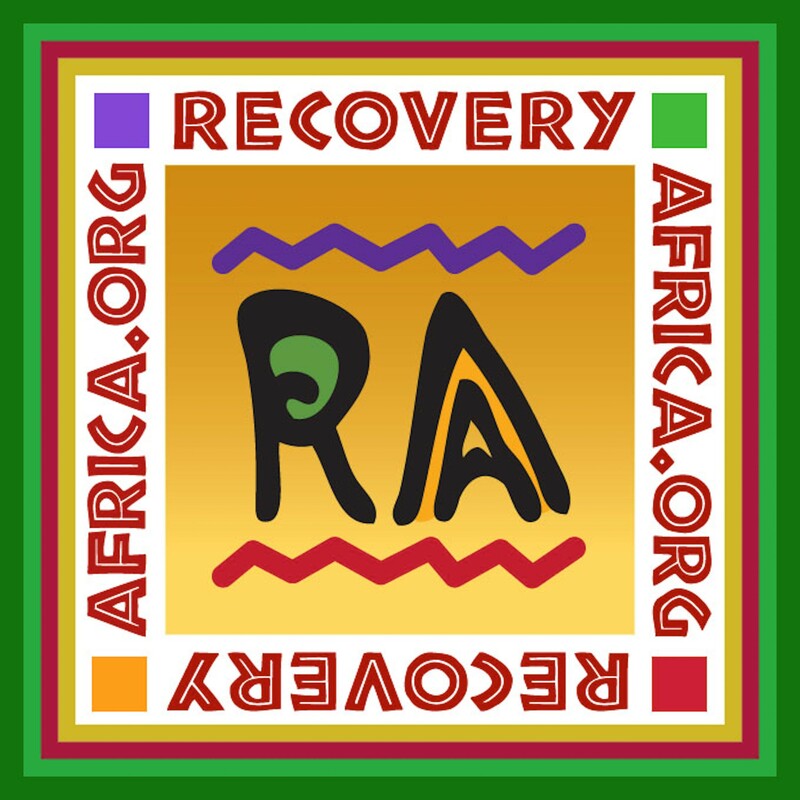 The varieties of recovery experience. International Journal of Self Help and Self Care, 3(1-2), 21-61. Zemore, S. E., Kaskutas, L. A., Mericle, A. & Hemberg, J. (2016). Comparison of 12-step groups to mutual help alternative for AUD in a large, national study: Differences in membership characteristics and group participation, cohesion, and satisfaction. Journal of Substance Abuse Treatment, 73, 16-26. Zemore. S. E., Lui. C., Mericle, A., Hemberg, J. & Kaskutas, L. A. (2018). A longitudinal study of the comparative efficacy of Women for Sobriety, LifeRing, SMART Recovery, and 12-step groups for AUD. Journal of Substance Abuse Treatment, 88, 18-26.